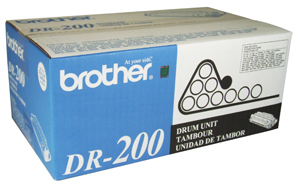 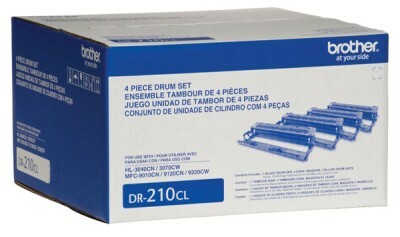 Genuine OEM Brother DR210CL Black Drum Unit Set. 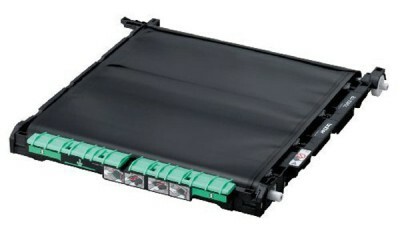 They are designed to work in the Brother HL 3040CN/3070CW/MFC 9010CN/9120CN/9320CW printer/copier(s). 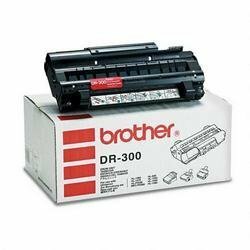 Genuine OEM Brother DR300 Black Drum Cartridge. 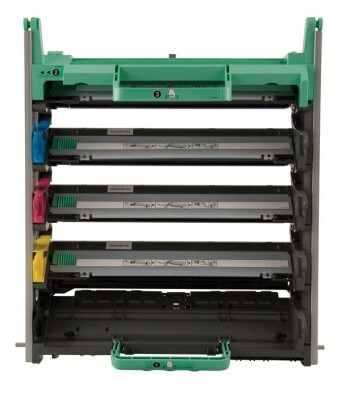 They are designed to work in the Brother HL-1040 printer/copier(s).